© Paul De andrade. All rights reserved. 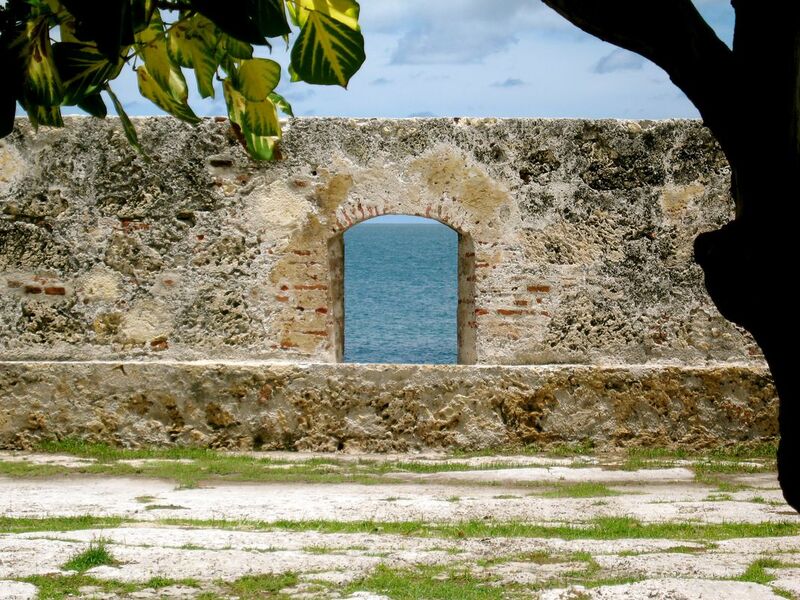 The ocean through a window of las Murallas.